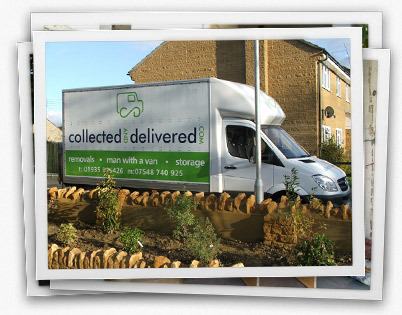 Collected and Delivered is a Yeovil based family run removal business. Our experienced staff can assist with general house removals, office removals and furniture removals to Yeovil and the surrounding Somerset areas. We can also provide our removal services to Crewkerne, Ilminster, Montacute, Chard, Sherborne and the rest of the South West of England.